There are people who go through packages of cheap-y plastic pens almost like it’s a smoking habit. Others of us prefer a pen that will last a lifetime and beyond. Here are eight pens constructed from various types of metals, any of which you’ll be able to pass down to the next generation. 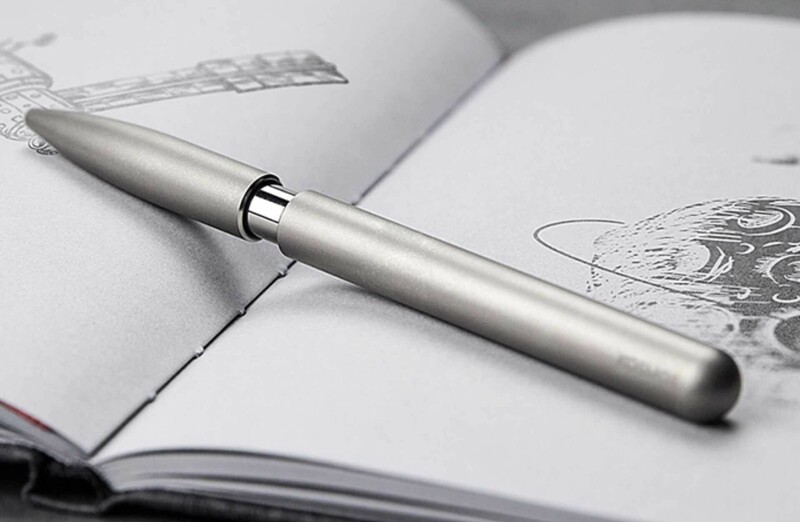 A limited-edition, science fiction-inspired version of Baron Fig’s aluminum Squire pen. 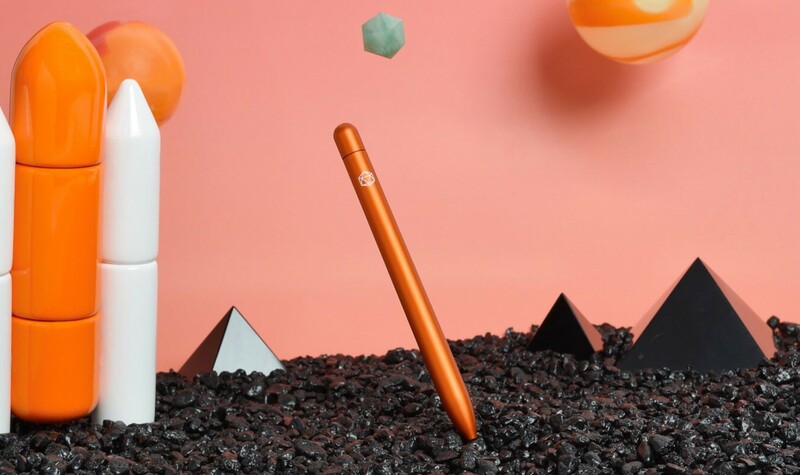 It’s machined from a solid block of high-grade aluminum, with a gorgeous warm orange color — meant to evoke hazy sunsets on distant planets — and etched with an icosahedron (basically a 20-sided die) emblem. The Mark One sports a custom-machined aluminum body coated in a matte ceramic-polymer coating called Cerakote, which is often otherwise used to make firearms resistant to abrasion, corrosion, chemicals, and impacts. They even designed their own all-metal (and still clicky) retraction mechanism rather than settling for any old plastic one on the market. 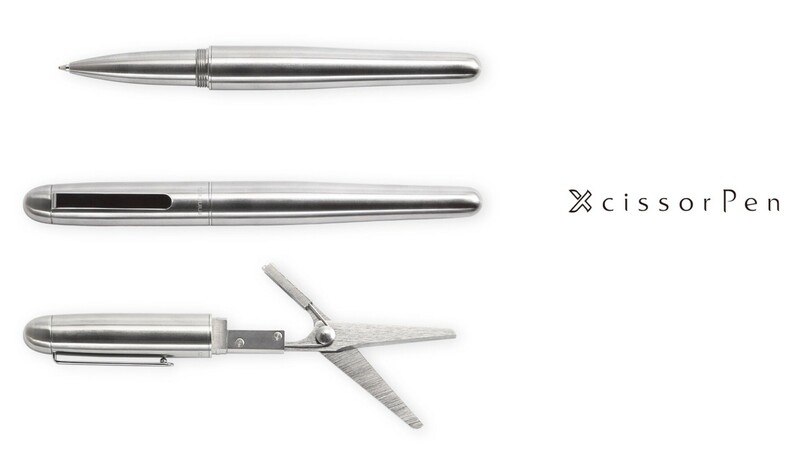 The Xcissor pen by Taiwanese company mininch (pronounced mini-inch) is a sleek stainless steel executive pen with a small pair of scissors hidden in the barrel opposite the writing end. 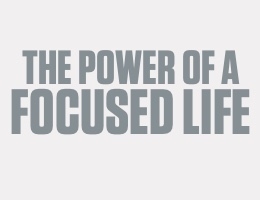 You may find surprising uses for this in your daily life. Comes in your choice of silver (nickel-plated) or black (teflon-coated) finishes. Writing on anything, under any circumstances. Knocking out an assailant with a precision blow to a pressure point. Rebuilding a literate civilization after the Big One. The minimalist KOSMOS Titan by Stilform is machined from solid titanium and features a unique retraction mechanism that has you simply shift the cap up or down to reveal or hide the writing tip. 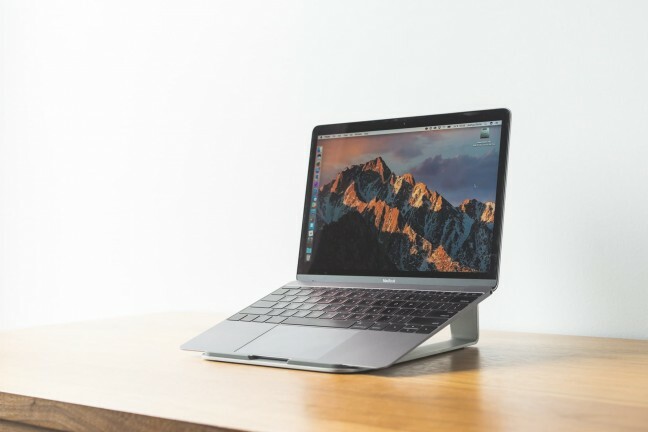 Whichever position it’s in, it will remain there thanks to a built-in Neodymium magnet. 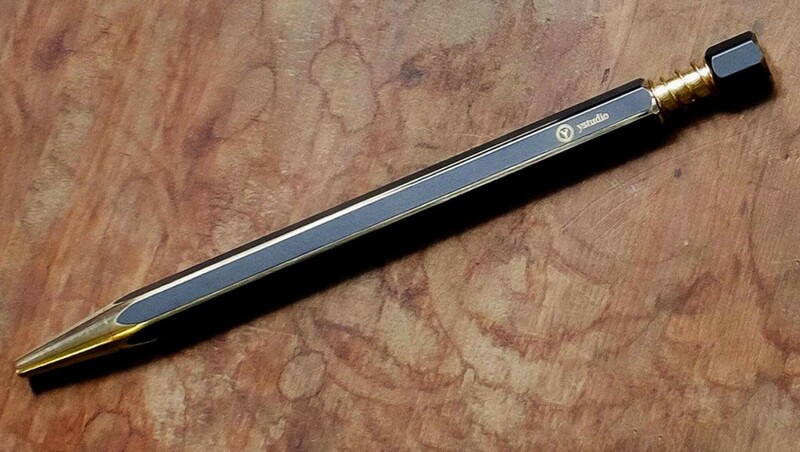 + We’ve not posted about this one before, but we did once write about the company’s upcoming KOSMOS Ink magnetic fountain pen. 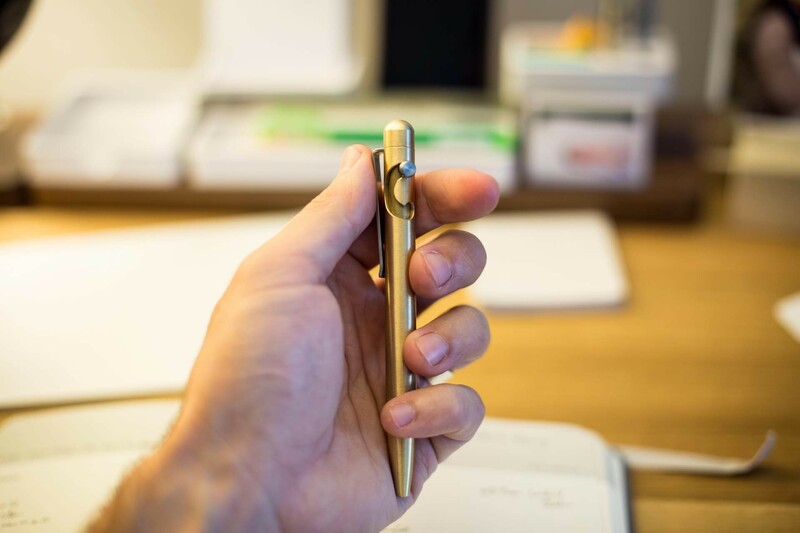 The Taiwan-based ystudio offers a gorgeous series of brass writing utensils with black finishes that slowly wear off with time, revealing a sort of character unique to you. 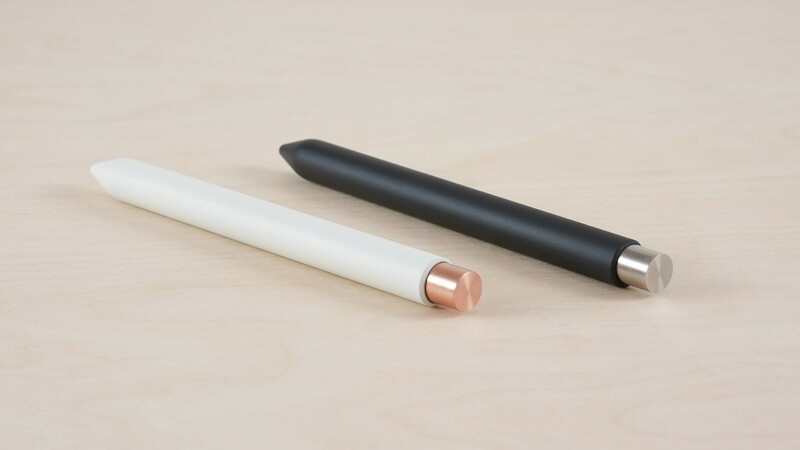 The ballpoint pen is the most affordable of the bunch, though they do also offer a desk fountain pen ($180) and a portable fountain pen ($160). 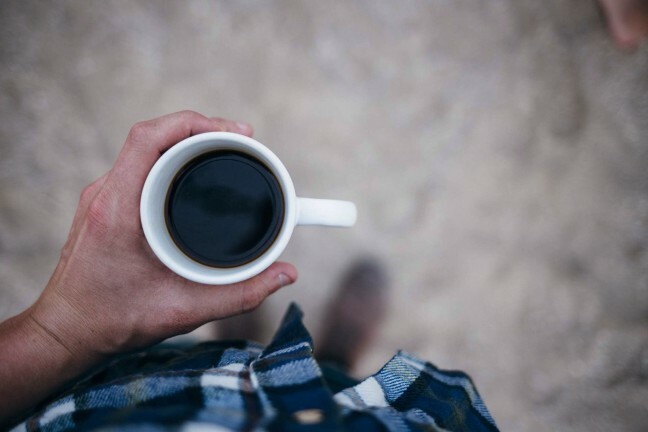 Maybe you don’t want something all fancy-pants like everything else above. 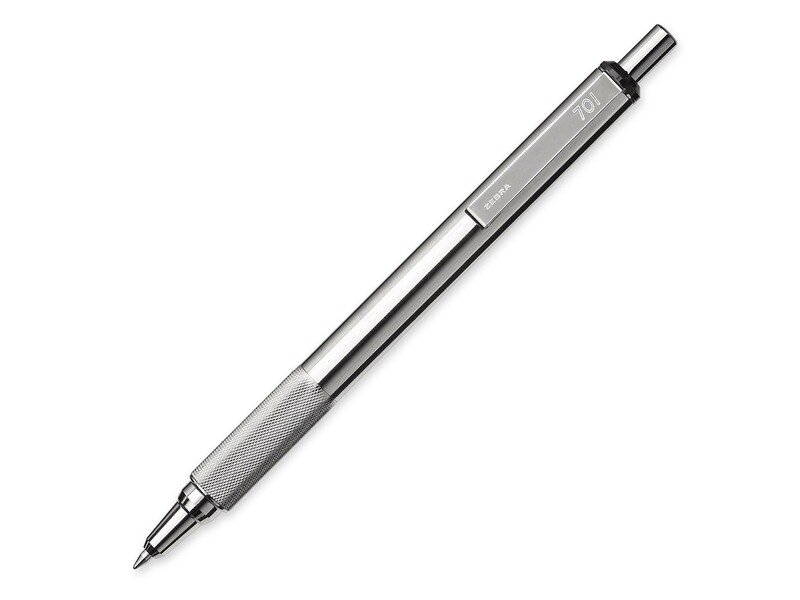 That’s okay, you can always go with the tried-and-true Zebra F-701 ballpoint. The barrel is made from stainless steel, so it can put up with a good deal of abuse (including laser engraving and beyond), plus the knurled grip makes it a pleasure to write with. Not much else to say. This pen’s been around for years and it’s a solid everyday carry choice.